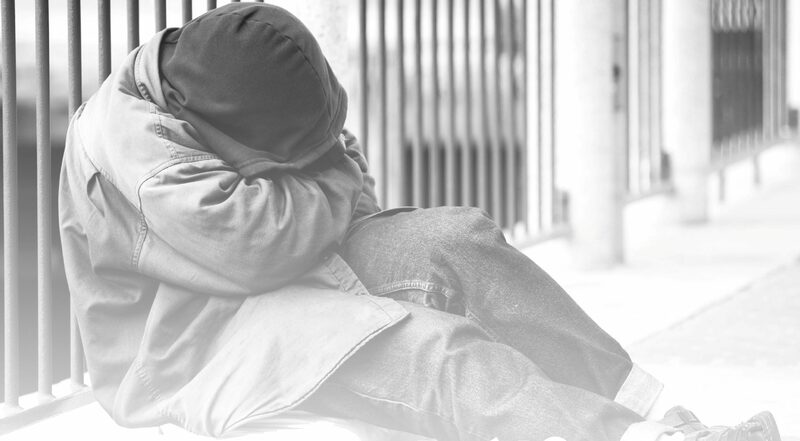 Life circumstances have brought many men and women to Horizon House’s door for services. We hope that you give a gift to Horizon House and help us reach those still out there needing a home, support, and a friend to guide them. The individuals we help who are homeless, struggling with mental illness, or dealing with the challenges of an intellectual disability, are grateful for any gift received.